Why Do You Feel Sleepy When You're Sick? Whether you’re a night owl or an early riser, we all sleep. But for something so universal, we don’t understand much about what makes us sleep. Researchers looking into this question recently found a gene called neumri that triggered sleep in Drosophila flies. That gene produced a protein that is linked to antimicrobial activity. The results were published in the journal Science. 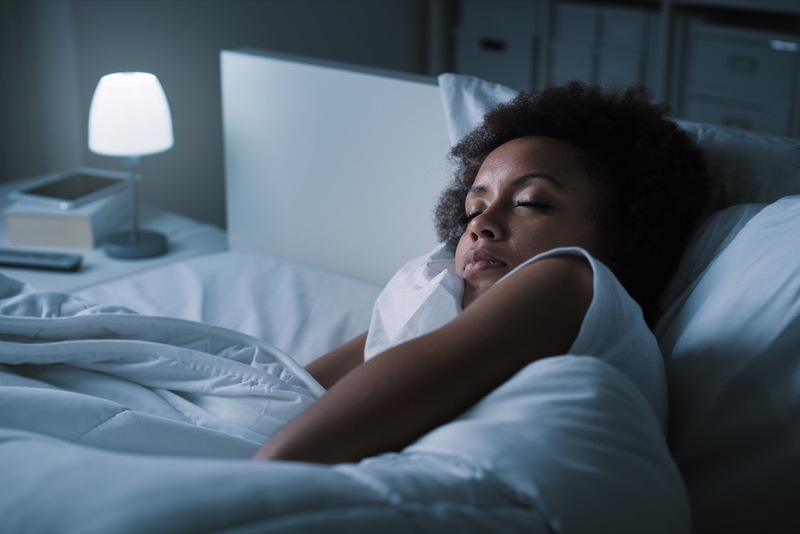 Neuroscientist Amita Seghal, who is an author on the study, talks about the role sleep might play in sickness and keeping us healthy. Read the full study in Science. Dig into an article in The Atlantic the explains the recent finding. Check out a 2011 study on sleep and immune function. Read an interview with Amita Sehgal about what flies could teach us about the human circadian rhythm. Learn more about a recently discovered “clock” in the blood brain barrier of fruit flies. Amita Sehgal is an investigator with the Howard Hughes Medical Institute and a professor of Neuroscience at the University of Pennsylvania in Philadelphia, Pennsylvania. Psychologist Clifford Nass says multitasking may be killing our concentration and creativity.